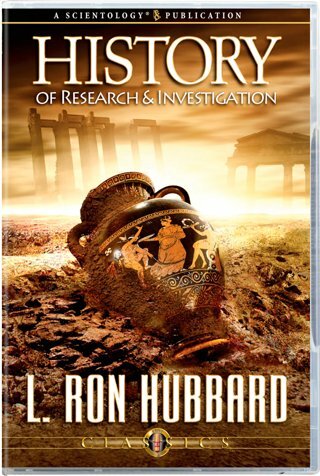 L. Ron Hubbard explores the history of Man’s research and investigation in the field of the human spirit. As mechanical technologies became ascendant, nothing parallel emerged to bring religion into the realm of day-to-day application. Thus, the arrival of Scientology means everything for both the individual and Mankind, for here is the world’s first wholly practical religion, providing anyone with workable answers that he can apply on a daily basis to his own life. Today weapons exist powerful enough to annihilate whole nations. And violence has become commonplace, often in disregard of human life. Why has there been such a lessening of moral responsibility and, most important, what can be done about it? In providing the answers to these questions, Mr. Hubbard explores the history of Man’s research and investigation in the field of the human spirit. 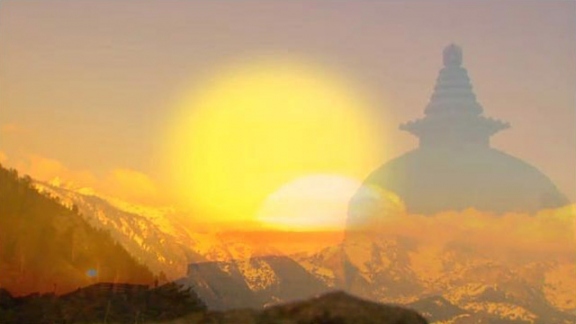 As he details many remarkable phenomena familiar in past ages, yet unknown to most people today, what emerges is that as mechanical technologies became ascendant, nothing parallel emerged to bring religion into the realm of day-to-day application. In consequence, modern studies ultimately came to deny the spirit entirely, instead treating the individual as a mere stimulus-response mechanism without conscience or value. Thus, the arrival of Scientology means everything for both the individual and Mankind, for here is the first religion which, by application of an actual technology, provides anyone with workable answers he can use on a daily basis in his own life. By this technology, IQ rises, an individual’s power and ability increase, Man can recover his capacity for kindness and decency—and a brighter future is assured.